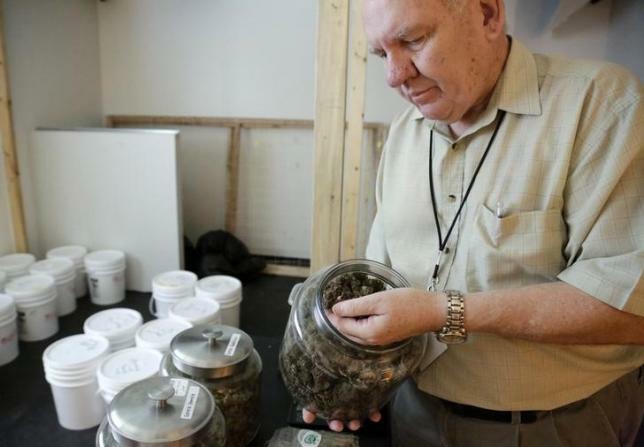 A growing number of retirees are factoring in the legalization of pot when choosing where to spend their golden years. When choosing retirement locales, a few factors pop to mind: climate, amenities, proximity to grandchildren, access to quality healthcare. Chris Cooper had something else to consider - marijuana laws.